As someone who simply enjoys racing games on a once in a while basis, my interest in Forza Horizon 2 has hovered somewhere between "pass" and "bargain bin." That's not to say that I think it's a bad game by any stretch, I simply don't pour much time into the genre. 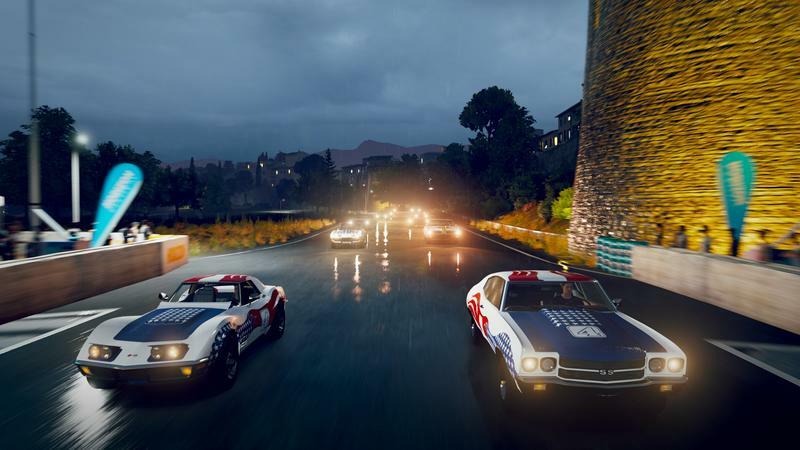 Our own Eric Frederiksen does like racing games quite a bit, and he walked away from Forza Horizon 2 happy in his recent review. That piqued my interest a bit, but not enough to warrant a trip to the store. Today's video from the Upload team at Xbox explores Forza Horizon 2's gameplay over the span of a few minutes, and it may change my mind. To be honest, it actually has me tempted to get the game. I'm not sure if I'll grab it near release, but I'll certainly be after it over the course of the holiday season. If it dips near Black Friday, I'll be all over this game. It looks really, really good. And, hey, if you're a racing fan and you own both the PlayStation 4 and Xbox One, Forza Horizon 2 and the upcoming DriveClub will probably have you in virtual heaven. If so, enjoy. Forza Horizon 2 is out now. There's a 360 version of the game as well, but we only covered the Xbox One version.